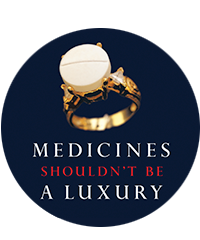 The MSF Access Campaign’s Undetectable report series aims to equip policymakers, people living with HIV/AIDS, and communities with information about the products, costs and operational strategies needed to help scale up viral load monitoring to help as many people on ARVs as possible reach and maintain viral suppression. 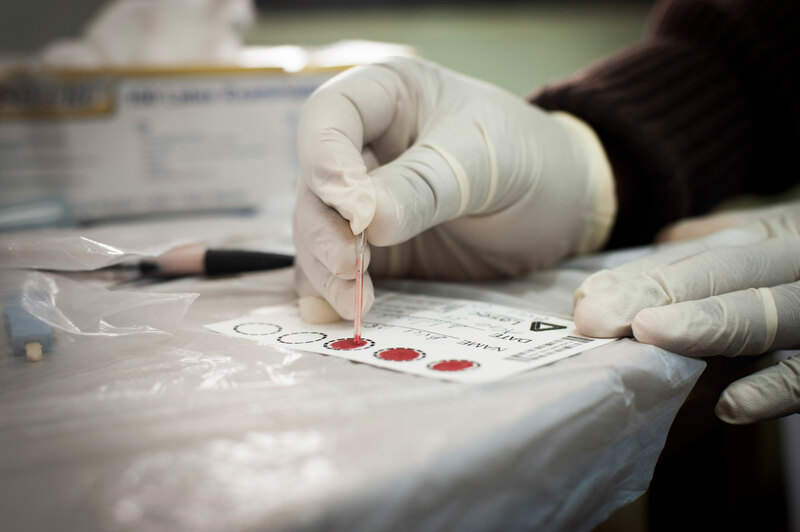 HIV diagnostic and monitoring tools are essential for the provision of timely and appropriate HIV treatment. Yet access to World Health Organization-recommended standards of care, including routine HIV viral load monitoring, is inadequate. It is imperative that affordable and adapted HIV diagnostic tests be made fully available in resource-limited settings. The latest report in the series, Putting HIV and HCV to the Test, provides information on diagnostic and monitoring tests for both HIV and hepatitis C virus (HCV). Achieving undetectable: what questions remain in scaling-up HIV virologic treatment monitoring?